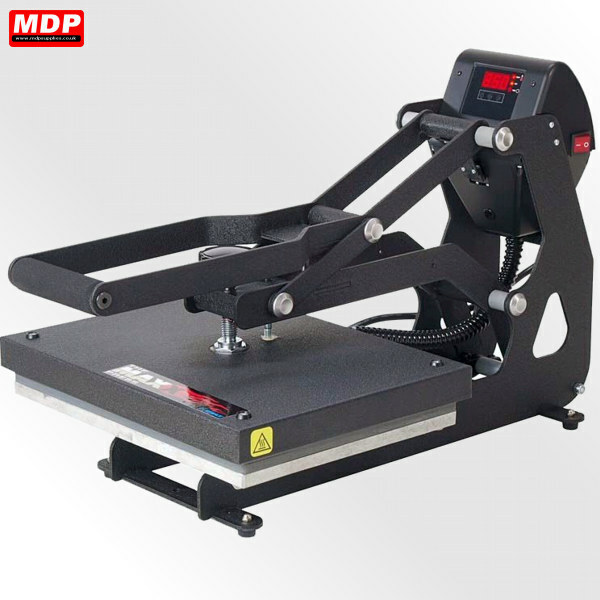 The Stahls Hotronix® MAXX Heat Presses are a quality heat press made in the USA. 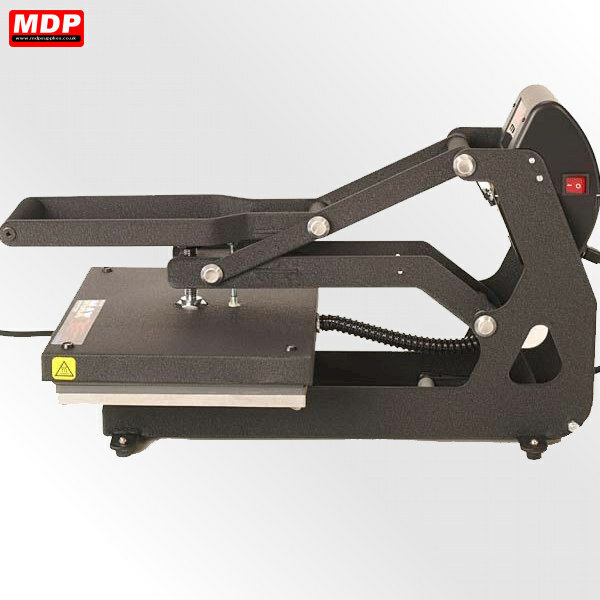 With digitally controlled temperature and timing settings the build quality of these machines is unsurpassed. 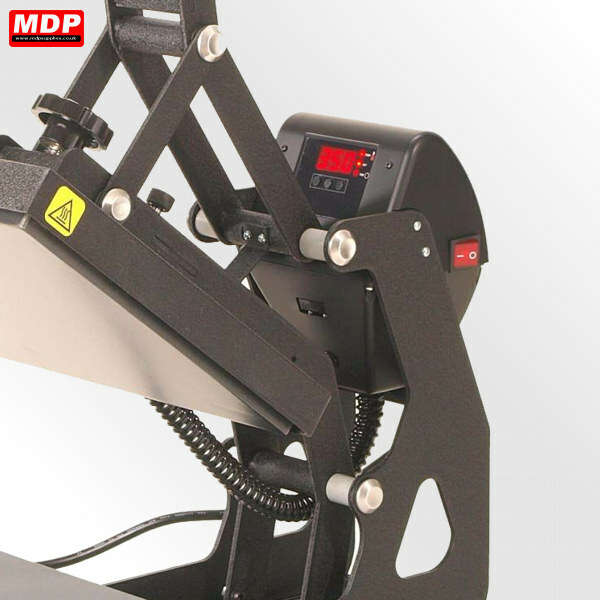 The presses come with a lifetime warranty on heating element and are CE approved for safety so the Stahl's presses wont let you down. 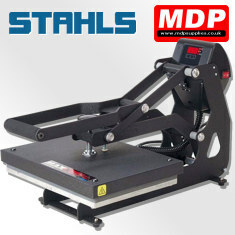 If you want a reliable heat press then Stahls Hotronix is the one to choose. 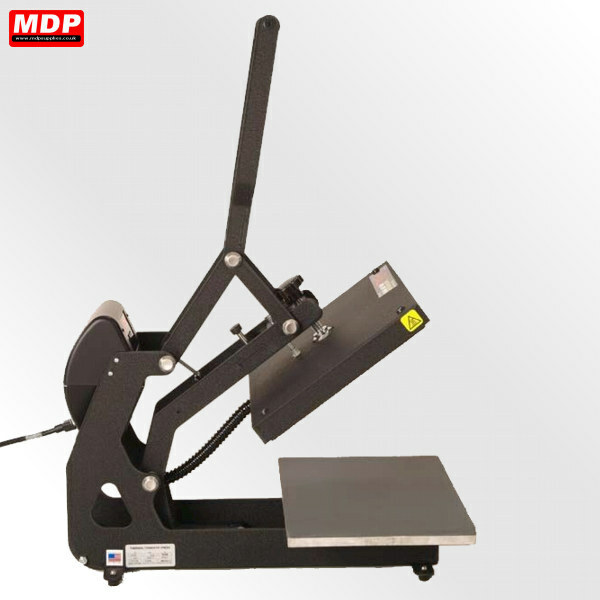 Available in 3 platen sizes.